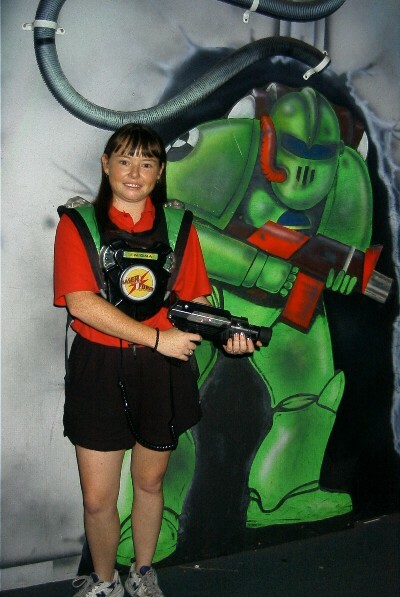 Laserforce was established in 1987 and has since become a laser tag pioneer in terms of manufacturing and operations. 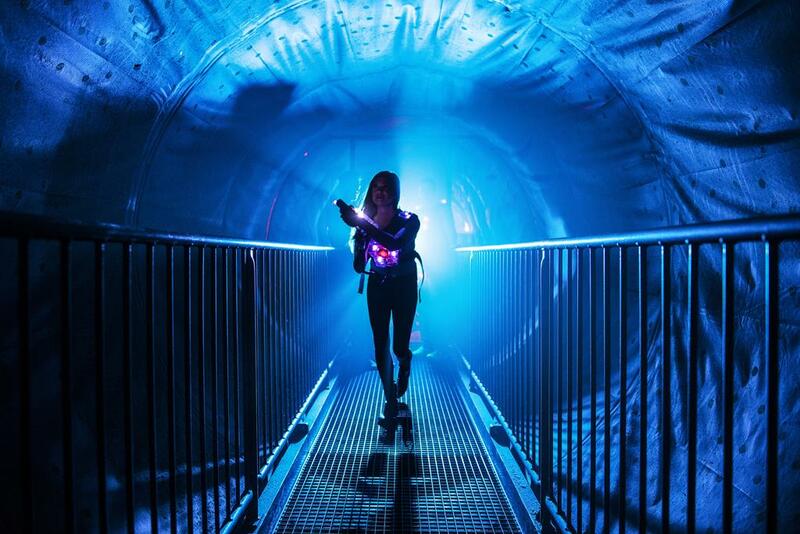 Our first Laserforce center is still the world’s longest running site. And it is now a truly international product, with Laserforce sites operating all over the world. 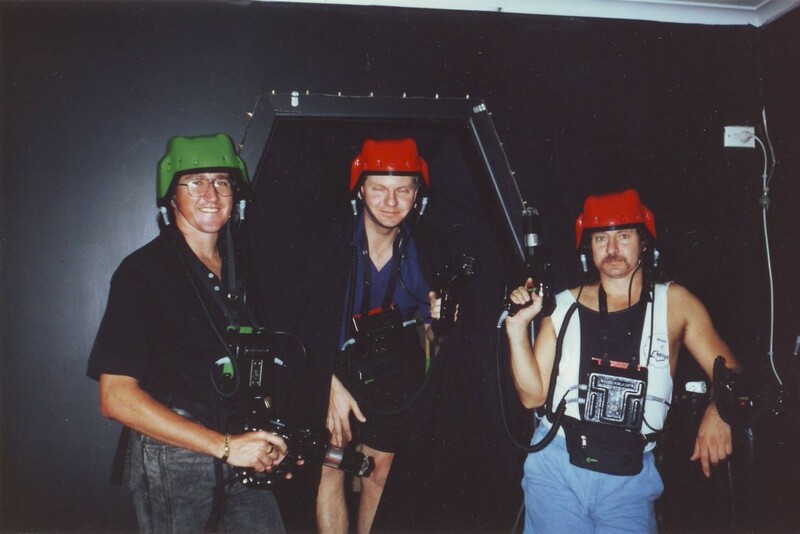 Laserforce was originally started by two brothers, Alan & Len Kelly way back in 1987 at Woolloongabba, Brisbane in what used to be a roller skating rink. The arena you see today still has a lot of the original components and is a testament to how everything in Laserforce is built. The original equipment while advanced for its time, was a far cry from the equipment people use in the modern Laserforce game. While quite cumbersome by today’s standards with helmets etc, it was quite an achievement for its day with all in house custom computer programming and software that was light years beyond other systems. As times changed and electronics/computers advanced, so did the Laserforce equipment. The suits underwent a complete redesign into the vest suits that we are more familiar with today. The modern game and systems are far from the equipment you see above. 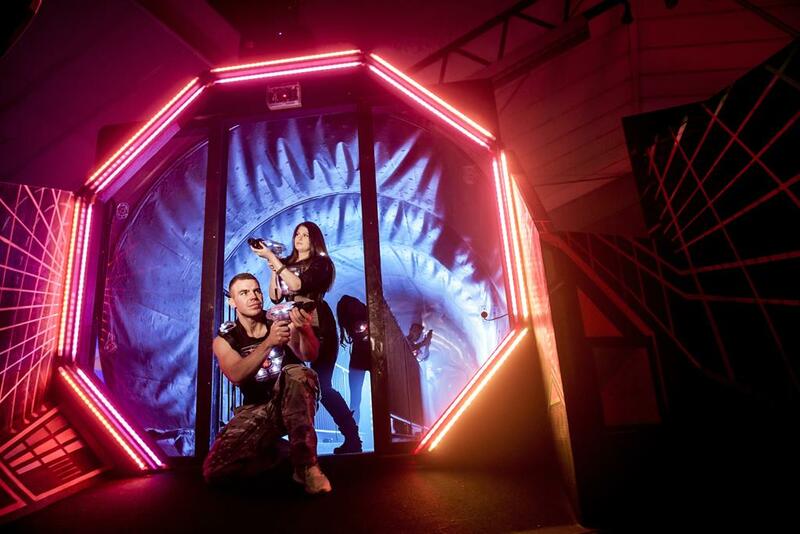 Along with the evolution of the equipment is also an evolution in software and the ability to interact with the arena itself by using the living arena features that have been developed by Laserforce, which makes it a global leader in the modern day Lasertag industry. A truly international product, the Laserforce family operates around the globe. With Technical Support Bases in America, England & Australia, each with a large quantity of spare parts and technical know-how sites can be assured that they are well supported up at any time of the day. 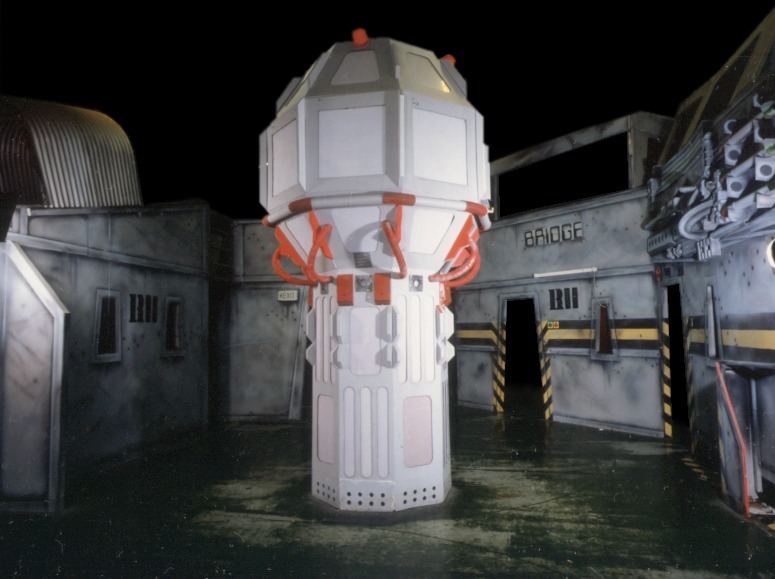 Each Support Base is regularly topped up to their establishment of spare parts and reserves to ensure that parts and support are there when they want it. 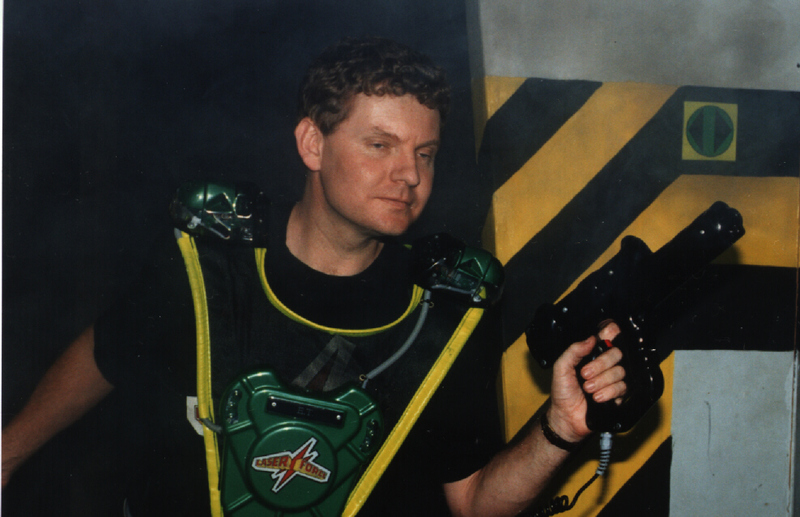 When Laserforce first opened, many considered laser tag to be merely a novelty. But now, well into the next century, if you haven’t played Laserforce, you are missing out. 40% of Laserforce players are over 18 years old. Laserforce is for the young and the older. 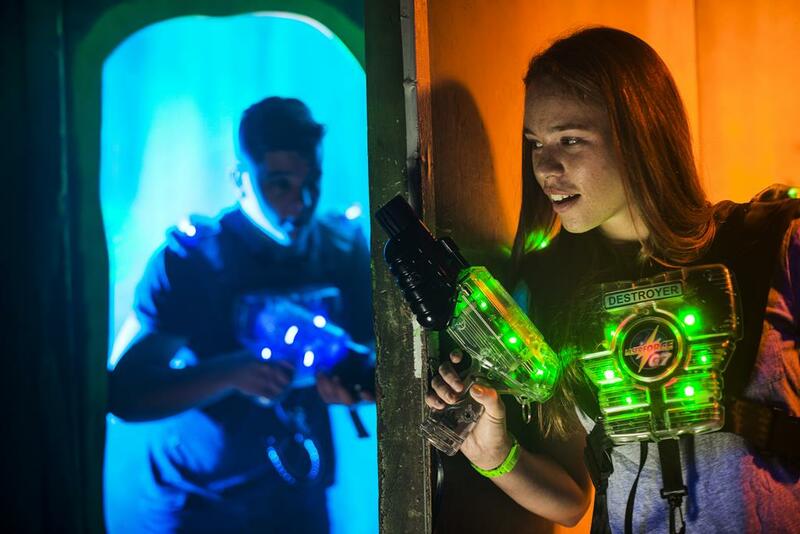 Laserforce is extremely popular as a birthday party venue and is an equally popular source of great stress relief for staff parties and corporate team building. No matter what your age or your skill level, Laserforce is just great FUN.